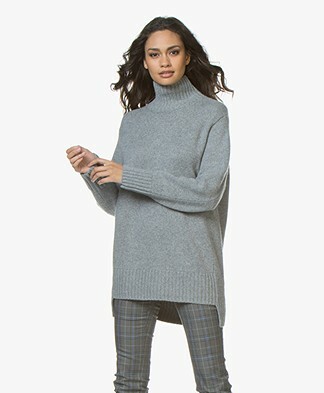 Buy the most beautiful sweaters online today and make a pick from our versatile selection of outlet sweaters. 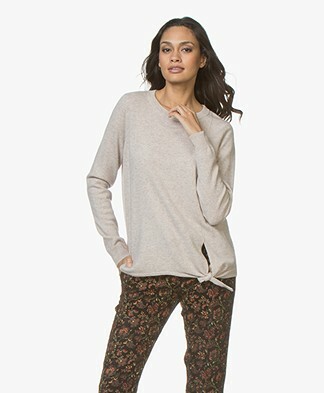 Luxurious cashmere, soft viscose and pure cotton in delicate and chunky knits. 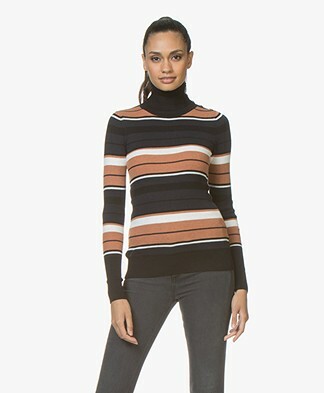 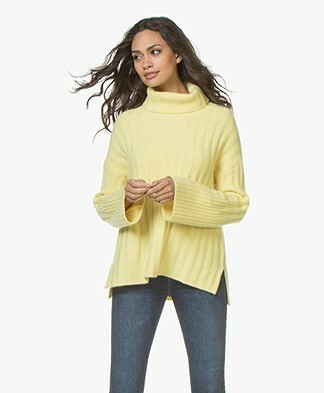 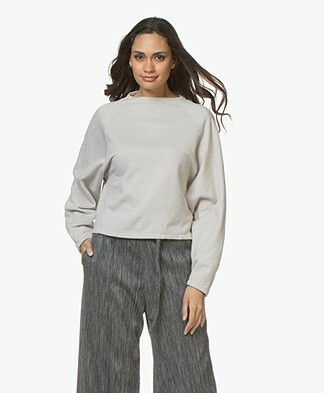 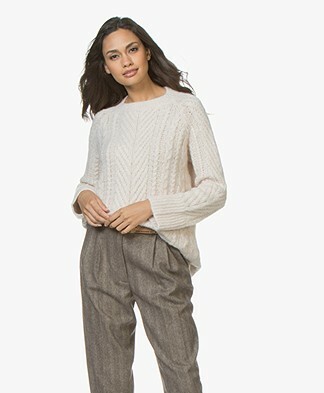 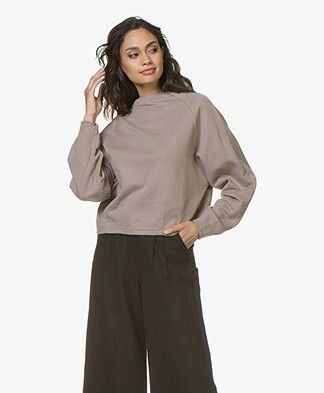 Or sweaters outlet offers warm sweaters for fall and deliciously lightweight sweaters for spring. 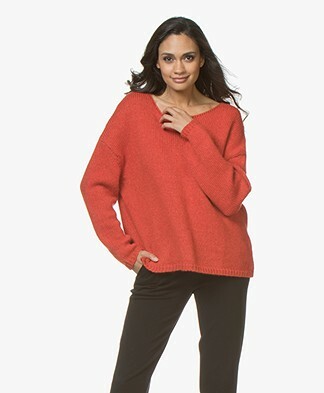 Choose an intense red piece or opt for a sweater in warm earth tones or classic black or white in our sweaters sale. 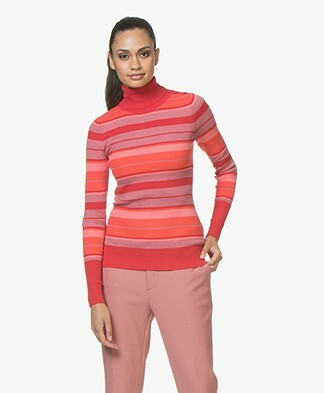 Take a look at our sweaters outlet selection and give your wardrobe a fashionable update.